After the devastation of logging in the last century, the bush at Cashmore's is regenerating nicely. We noticed young Rimu, Totora, Kauri all comming away strongly here. On the whole it was pleasant walking along this stretch. CrazyWalker Me and a mate went there today. We made it from the wharawhara track side. We ignored the sign "rugged overgrown and ecologically sensitive route"(which we shouldntve that was a hell hike). 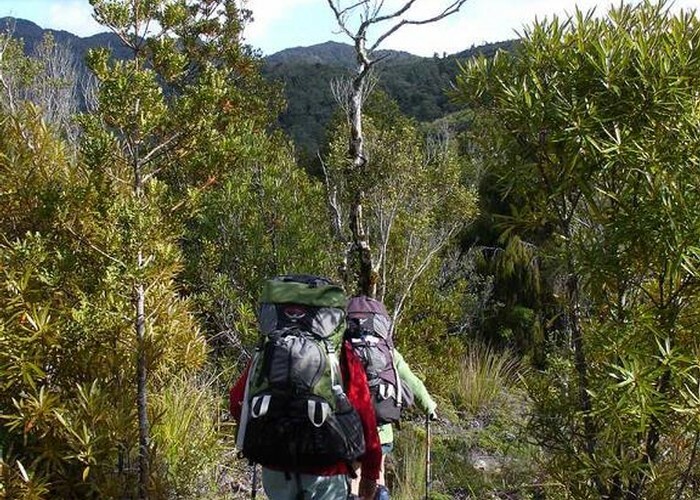 We made it all the way to where the path splits to the other track and to te aroha mountain. 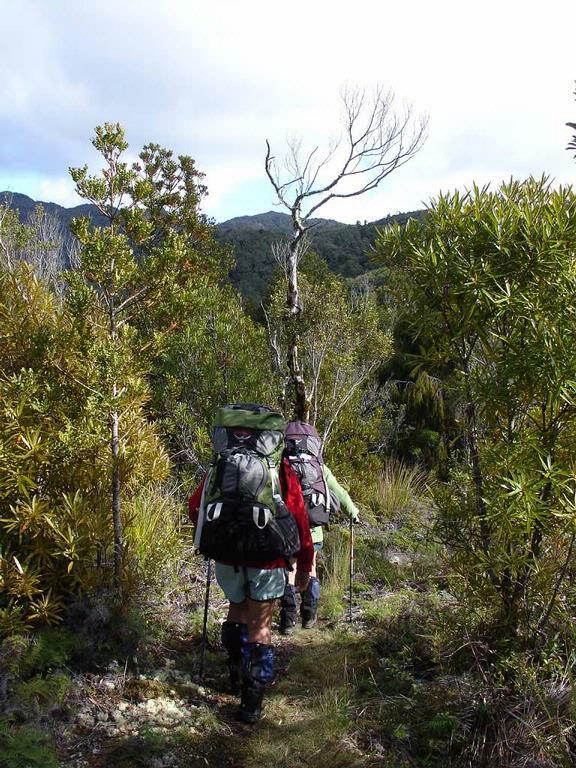 we ventured futher towards i think te rereatukahia hut. about half an hour later the track ends up on a rockface on the matamata side of kaimis. we didnt dare venture futher as we couldnt see the next orange markers. The area has regenerated very well and is very difficult to find or stay on the track at times. paulh Track wanders around the scrub a bit. Hard work for small kids who have their face at scrub height :-) Pretty boggy in spots, but no problem for adults. Added 13 May 2009 by pmckepmcke. No revisions. 173 views in the past year (14 per month).